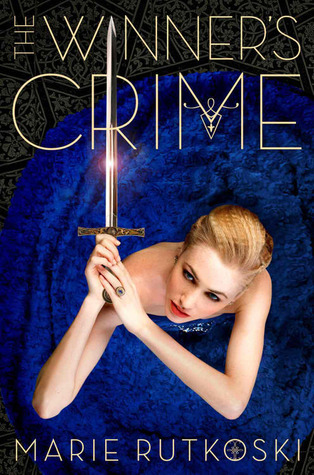 Does the world need another young adult vampire novel? 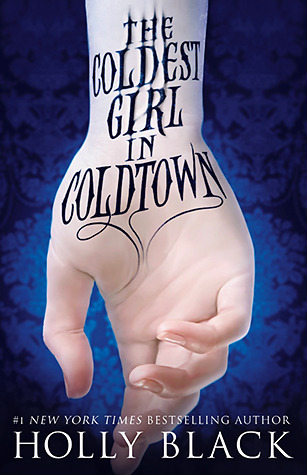 After reading, The Coldest Girl in Coldtown, I’m happy to say, yes, we do, if Holly Black is going to write it. When seventeen-year-old Tana wakes up at a sundown party, she realizes the terrible truth; she and her ex-boyfriend, Aiden, are the only ones to survive a vampire attack and they’ve both probably been scratched or bitten. Tana lives in a world where vampirism is caused by a virus and transmitted by scratches or bites. An infected human can get rid of the virus if the patient doesn’t drink human blood for 88 days, which means being locked up away from other humans. There are whole quarantined cities, called Coldtowns, throughout the country where the infected are sent to live. Tana understands the danger of this disease and still bares the physical scars from it. When she was six years old her father locked her mother in the basement, in a misguided attempt to treat his wife at home. Tana watched as her mother went from a caring parent to a manipulative user who would do anything to get a drink of blood. Rather than risk harming others, Tana decides to take herself, Aiden, and the good-looking mysterious vampire boy chained to the bed, to Coldtown. No one leaves Coldtown but Tana’s pretty sure the vampire she’s going to turn in to to the Coldtown authorities is her key to getting out. 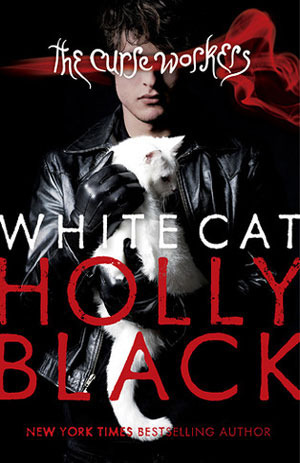 Holly Black takes the vampire mythology and manages to tell it from a fresh gritty angle with the quarantined Coldtowns— part MTV reality show, part cold war Berlin, and part prison. In addition to levelheaded Tana, Black populates the book with colorful characters, like Winter and Midnight, twin bloggers hitchhiking their way to Coldtown to chase their dream of becoming vampires, and Gavriel, the beautiful centuries-old vampire with a secret mission. 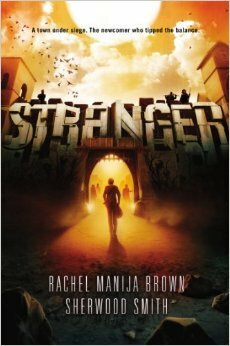 Stranger is an enjoyable new young adult science-fiction novel that stands out among the many teen dystopian novels published since The Hunger Games made the New York Times bestseller list. Instead of predicting that humans can only respond to hardship with aggression and malice, Stranger imagines a world in which the best of human nature also comes out after disaster. The story takes places generations after a catastrophic event rocked the world and wiped out most of its technology. Leftover radiation changes some people, giving them unique powers. The “change” tends to occur during times of strong hormonal upheaval—pregnancy, birth, adolescence, or menopause. The City of Los Angeles has been reduced to a small frontier town now called, Las Anclas—full of diverse people— who work together, for the most part, to keep the town independent from despot King Voske’s nearby empire. In Voske’s empire, which looks a lot like the typical dystopian society, “the changed” are controlled by the king and used to keep the commoners in line. While Las Anclas works to value all its citizens, there are those in the town who fear “the changed”. The town’s sovereignty depends on guarding the city walls against Voske’s army though. Volunteers, called Rangers, protect the city. The town needs every strong warrior and that means accepting any man or woman willing, including “the changed”. Sheriff Elizabeth Crow rescues teen prospector, Ross Juarez, one of the stories main characters, during a shoot out with one of King Voske’s men. 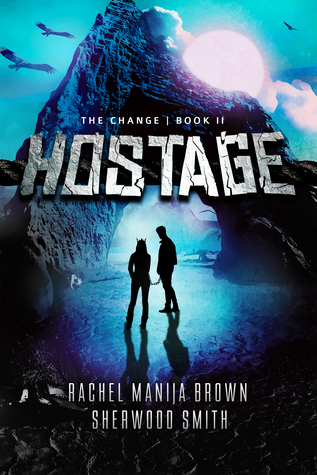 Now the people of Las Anclas must decide if they will protect Ross and let him stay—despite his change. Brown and Smith fill their world with a diverse cast of fully developed characters, free of stereotypes, and full of progressive ideas about relationships. The story is told through five narrators: Ross, three teen girls, Mia, Jennie, and Felicité and another teen boy, Yuki— each with their own unique personality. Yuki is gay and his romance to another local boy is treated as if it’s any other romance. In fact, there are a couple of non-straight romances in the book, between minor characters that are also treated as completely ordinary. The multiple viewpoints made me very aware of the complexities of a town’s politics. As Ross, Yuki, Mia, and Jennie rush to defend their town’s unique hopeful nature, I felt like I was right in the center of a story of action and danger hoping for the best to happen right along with them. I won’t say too much about this book except that it satisfyingly continues the story of Las Anlas and Voske’s Gold Point City, again using multiple points of view to tell the story from many sides. I’m looking forward to the next 2 books in the series. High school student Cassel Sharpe lives in a world much like ours, except that the mafia is mostly made up of workers—people with the magical power of touch. Cassel makes up for being the only one in his family without a magical power by being the best con man he can be, another family specialty. When Cassel dreams that a white cat has his tongue, and wakes up on the roof of his boarding school, he’s considered a health risk to his school and is sent home to his worker family. Cassel has always felt uncomfortable around his family since they covered up for him when he murdered his childhood friend, Lila. He can barely remember the details of the murder, has no idea why he murdered her, and wants to be back at school where he can forget all about it. Now Cassel must use all the con skills he’s learned to try to get himself back to school, but while he cons his way there, he stumbles upon secrets his family has been keeping from him. 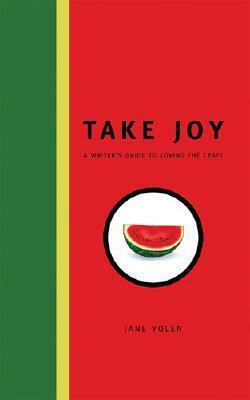 I’m quickly becoming a fan of Holly Black’s writing style. Cassel’s in-depth understanding of con jobs and lack of understanding about normal life makes him an especially fun narrator in this entertaining, tightly-plotted novel. I guessed one of the twists in the beginning but still enjoyed watching Cassel figure it out. The audiobook is excellent. 16-year-old Kestral, the daughter of a general in the Valorian Empire, is fast approaching the time when, by law, she must join the army or marry. To distract herself, she buys a Herranian slave at the market, in a misguided attempt to help the young man. But her dealings with the new slave—Arin– open her eyes to how the Valorian Empire gained, and continues keep, its power. Arin and Kestral are clearly drawn towards one another, but each is also fiercely devoted to their own country, and as they try to know each other better, their eyes are opened to the complicated political situation they are smack in the middle of. This is an especially intelligent YA fantasy with a young women, who not only pursues romance, but also has her own political ambitions. I liked the way this story was told from both Kestel’s and Arin’s perspectives. Rutkowski sets up a believable living, breathing colonial-styled world full of political intrigue, and explores all the complex realities of trying to purse a relationship when there is an imbalance of power. I identified with both Kestrel and Arin, and as their story unfolds, and felt just as swept up in their fondness for each other, even as the realities of their political situation forced itself in between the two of them, I kept hoping they’d somehow be able to stay together. 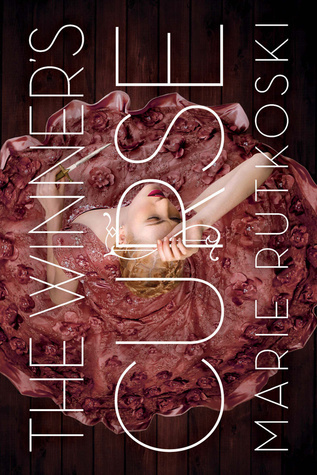 I’m not going to say much about the plot of this book because I don’t want to spoil the ending of The Winner’s Curse. I will say I enjoyed this book as much as the first. The story becomes even more political and I like how the romance simmers behind the scenes of Kestral’s and Arin’s devotion to their countries, each to trying to figure out how to do the right thing. As Kestral and Arin become further pulled into the political world, it becomes harder to figure out what is the right thing. Like the first book, the second book wraps up the current plot and opens up an entirely new situation for the third book. 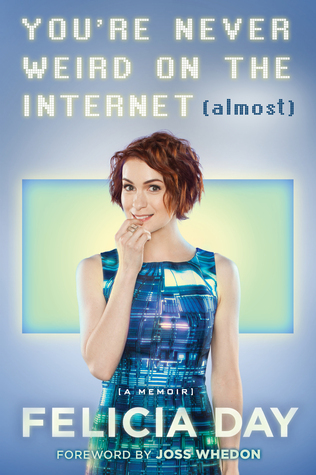 The third book looks like it will come out March 2016. I can’t wait! 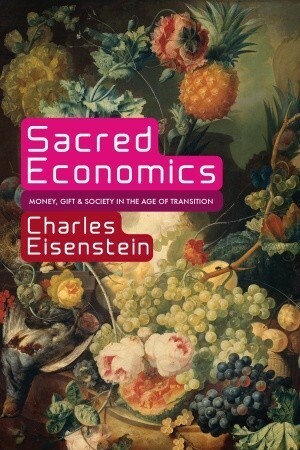 PS- The audiobook version of both books is excellent!